Materials needed to make a dish that is not too difficult to find. If you can follow the steps in the process of making sure it will feel easier when you make. The juice is already common. However, if the juice was given soda, apajdinya yaa? interesting right. 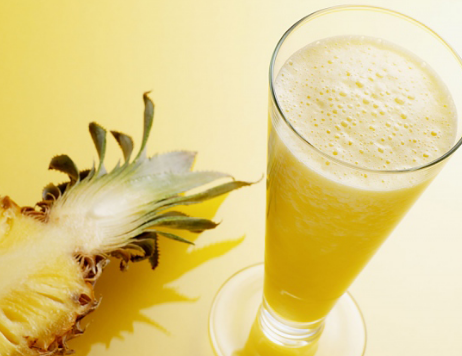 Let's try and taste recipes Pineapple juice This Carbonated to relieve your curiosity. Blender pineapple, pineapple syrup, water, coconut milk, and ice cubes until smooth. Pour soda. Serve with a cherry. 0 Komentar Untuk "Pineapple juice Carbonated Drink Recipes"